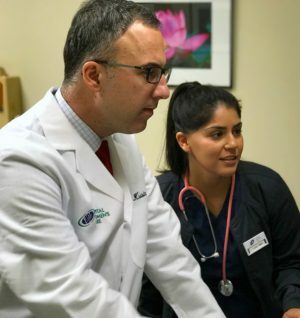 National expert in office based procedures such as ESSURE Permanent Sterilization, Endometrial Ablation, and Hysteroscopy. Practice limited to gynecology. Graduate of the University of Virginia School of Medicine with OB/GYN Residency at George Washington University. Interest in general and high risk obstetrics, preventative women’s health care and hysteroscopic surgery. 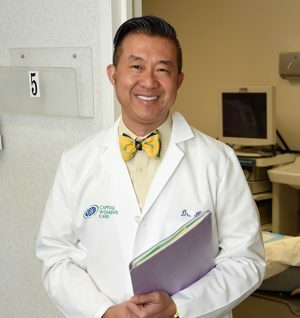 Graduate of the University of Arizona College of Medicine in 1989 with OB/GYN Residency at George Washington University in 1995. Special interest in laparoscopic and minimally invasive surgery, in office surgeries including sterilization and control of menstrual bleeding, high risk and general obstetrics, cosmetic injections (Dysport) for reduction of lines and women’s health maintenance. Graduated from Medical College of Virginia-VCU in 1991 and completed residency at MCV in 1995. 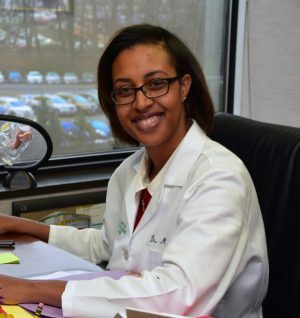 Dr. Natalie Moore is originally from Jamaica, but grew up in Tulsa, Oklahoma. She earned her B.S in zoology at the University of Oklahoma and earned her M.S in biochemistry at the George Washington University. She earned her medical degree at Ross University and completed her residency training at Georgetown University/Washington Hospital Center. 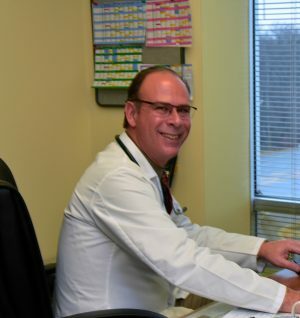 Dr. Moore has a special interest in contraception, cervical dysplasia, and adolescent gynecology. 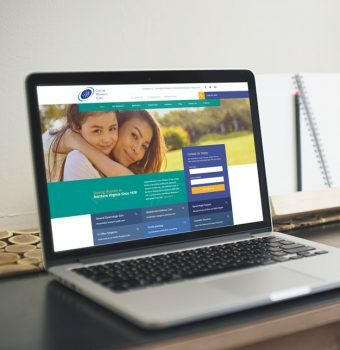 Dr. Moore is married with three children. 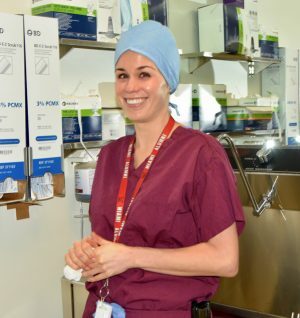 Dr. Nunes received her medical degree from Alpert Medical School of Brown University. She completed residency at the University of Arizona. Her special areas of interest are high risk pregnancy, contraceptive management and preventative care. 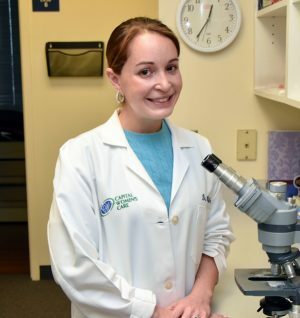 Originally from the Delaware seashore, Dr. Jackson received her B.A. 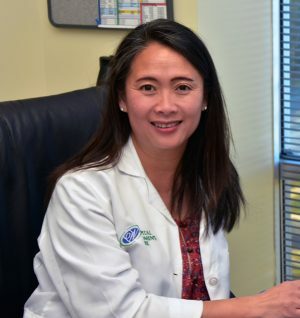 in Biological Sciences at the University of Delaware and her Doctorate of Medicine from Jefferson Medical College of Thomas Jefferson University in Philadelphia, PA. She subsequently graduated from OB/GYN residency training at The George Washington University. 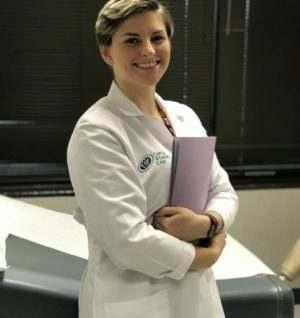 Her interests include contraceptive management/family planning, early pregnancy failure/recurrent miscarriage, cervical dysplasia screening and management, and minimally invasive GYN surgery. 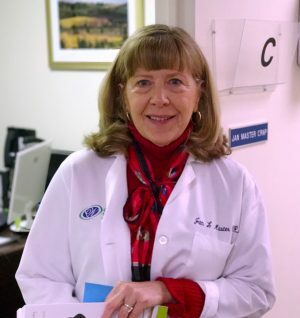 Jan received her certification from the University of Pennsylvania School of Nursing and the Planned Parenthood Nurse Practitioner Program in 1991. Her areas of interest are contraception, menopause and vulvovaginal infection. 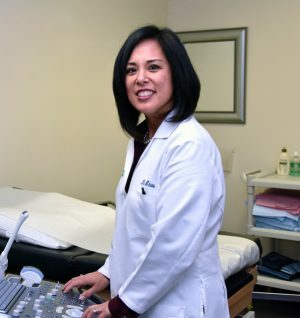 Nationally certified as a Womens Health Nurse Practitioner through the National Certification Corporation she is also trained in laser hair removal and laser leg vein treatment. Practice limited to gynecology.